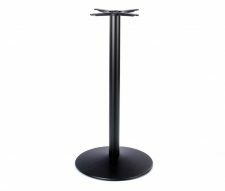 The Bistro XL table base will support a 4 seater table top for drinks or a generously proportioned 2 seater top for full dining. 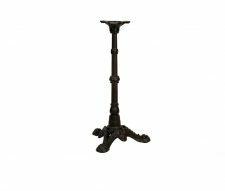 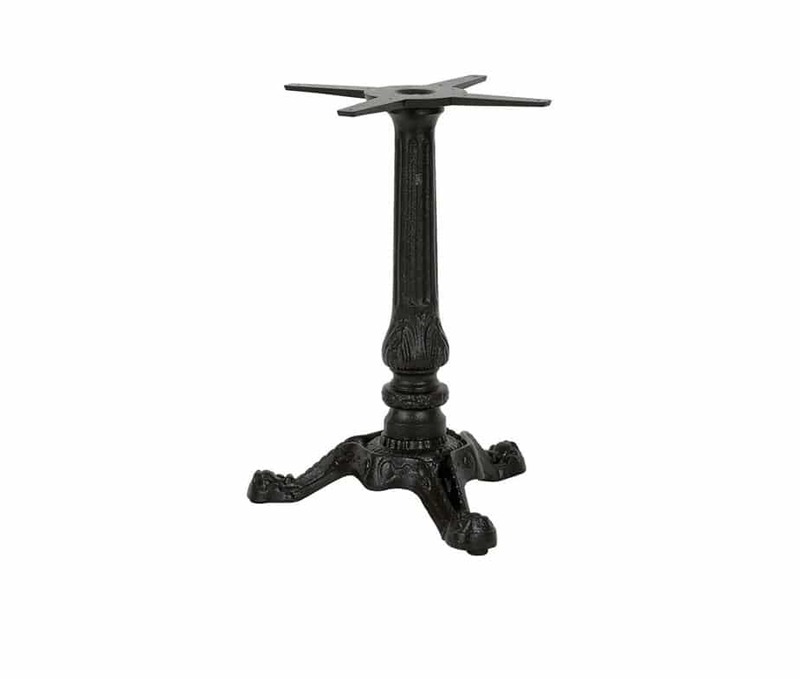 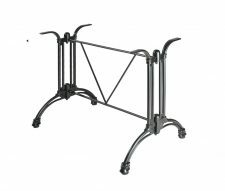 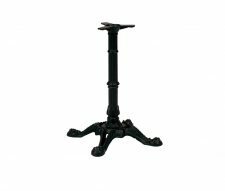 Manufactured from high quality cast iron, this heavy duty Bistro Table is designed for use in pubs, bars and restaurants. 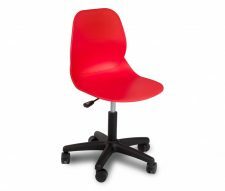 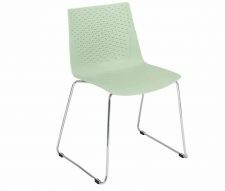 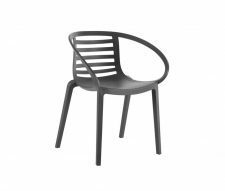 Please buy online or contact our sales team for a free quotation, discounts are available for bulk orders.